ANU Ph.D. scholar Ilya Bobrovskiy discovered a Dickinsonia fossil so well preserved in a remote area near the White Sea in the northwest of Russia that the tissue still contained molecules of cholesterol, a type of fat that is the hallmark of animal life. 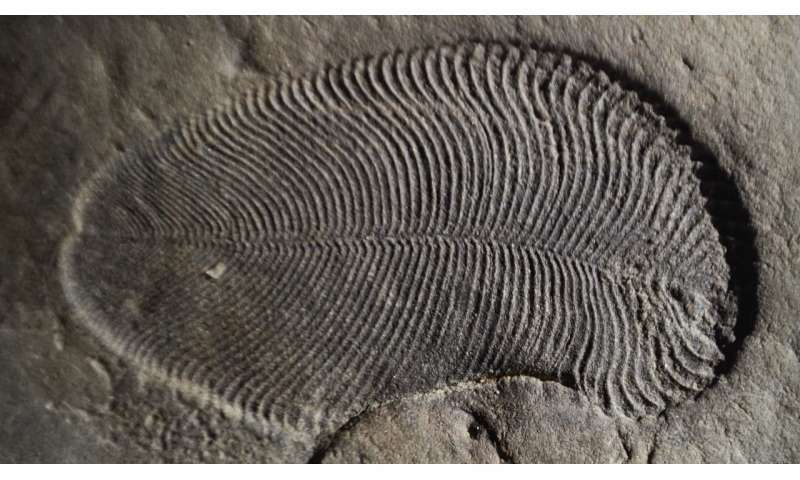 Lead senior researcher Associate Professor Jochen Brocks said the 'Cambrian explosion' was when complex animals and other macroscopic organisms—such as molluscs, worms, arthropods and sponges—began to dominate the fossil record. "Most rocks containing these fossils such as those from the Ediacara Hills in Australia have endured a lot of heat, a lot of pressure, and then they were weathered after that—these are the rocks that palaeontologists studied for many decades, which explained why they were stuck on the question of Dickinsonia's true identity." "I took a helicopter to reach this very remote part of the world—home to bears and mosquitoes—where I could find Dickinsonia fossils with organic matter still intact," Mr Bobrovskiy said. have discovered molecules of fat in an ancient fossil to reveal the earliest confirmed animal in the geological record that lived on Earth 558 million years ago. ...and well you should doubt it.! 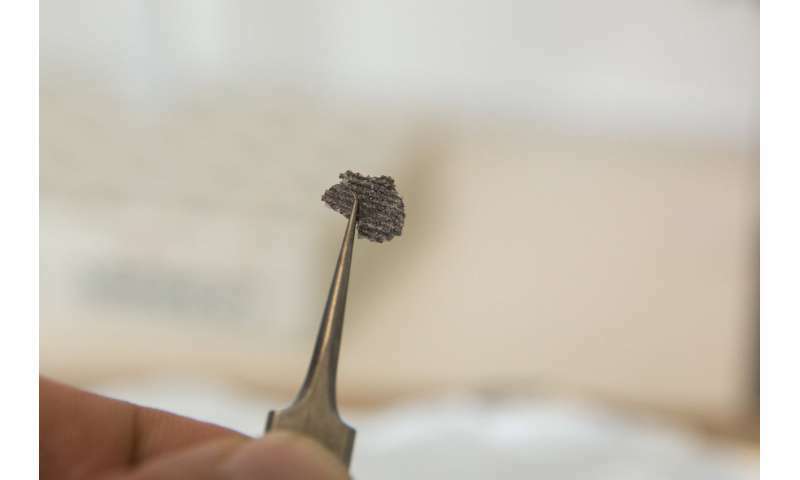 Whoever heard of organic matter being preserved over a period of 580 million years even under the best of conditions? especially given all the tumultuous geological history that occurred up till now? But here, exposed on a cliff face do you really think it is possible to survive that long? Perhaps it should be the supposed "age" that is in doubt here. But of course that cannot be changed because the evolutionary force is strong with the deceived. Oh, whilst on the subject of organic matter - did you test for C14 just so by the way? I suppose this aquatiq animal drowned in the flood?